Depression is not a normal part of growing older! “Depression is a true and treatable medical condition, not a normal part of aging. However older adults are at an increased risk for experiencing depression. If you are concerned about a loved one, offer to go with him or her to see a health care provider to be diagnosed and treated. ~How do I know if it’s depression? ~How is depression different for other adults? or whose function becomes limited. understand that they could feel better with appropriate treatment. ~How many older adults are depressed? ~How do I find help? Care4You is honored to show our respect in remembering all of our wonderful Veterans on Veterans Day and always! Care4You is please to share this short video which offers a heartfelt tribute to all of our Military Heroes, with a special “Welcome Home’ to our Vietnam Veterans! Care4You is so pleased to have VA Loma Linda Healthcare as our Community Partner. Thank you to all who work in this wonderful healthcare system that provides great care to all of of our Veterans. Honor America’s Veterans by providing exceptional health care that improves their health and well-being. 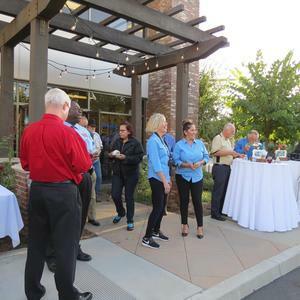 Care4You would like to thank each and every one of you, including the San Dimas Chamber of Commerce, who extended your congratulations and who joined us at our San Dimas location for our celebration of 15 years in service to our communities! What a wonderful time we had!! 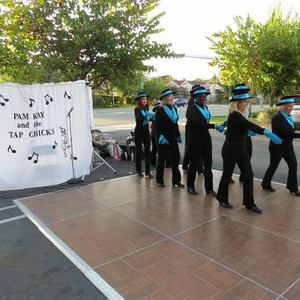 We especially want to thank the Tap Chicks who helped to make our celebration so enjoyable. Singing and dancing, what great performers they are! Well done, ladies!! 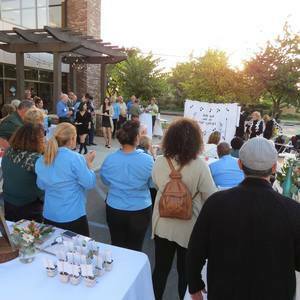 This has been a very memorable journey from the start and we will continue to remember our clients, the caregivers and our staff who have been so dedicated to each and every client, and all of our friends in the community who walked alongside of us, each step of the way! “Dementia is not a specific disease. It’s an overall term that describes a wide range of symptoms associated with a decline in memory or other thinking skills severe enough to reduce a person’s ability to perform everyday activities. Alzheimer’s disease accounts for 60 to 80 percent of cases. Vascular dementia, which occurs after a stroke, is the second most common dementia type. But there are many other conditions that can cause symptoms of dementia, including some that are reversible, such as thyroid problems and vitamin deficiencies. And you can know the 10 signs of Alzheimer’s opposed to what is typical!! Age and Family History are two! 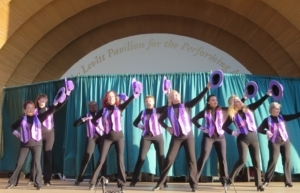 Let’s stand together in the fight to end Alzheimer’s as well as other forms of dementia! Care4You is honored to have Heather Cooper Ortner, President and CEO of Alzheimer’s Greater Los Angeles as our Professional in the Spotlight. Thank you Heather, for everything that you do in service to those in need!! 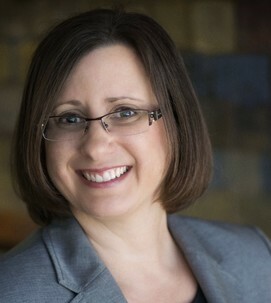 “Heather Cooper Ortner has been named President and Chief Executive Officer, Alzheimer’s Greater Los Angeles (ALZGLA). She will be responsible for overseeing all organizational and administrative duties, providing direct oversight of all programs, and staff and initiating and implementing strategic planning. Heather brings a wealth of experience in the healthcare arena to Alzheimer’s Greater Los Angeles. 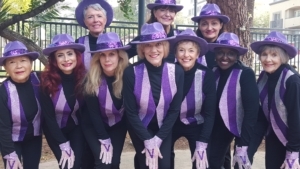 Her proactive approach and passion for her work, coupled with an entrepreneurial spirit make her a valuable asset, particularly as awareness continues to grow for the comprehensive programs and support ALZGLA provides for the entire community. Care4You is very pleased to have Alzheimer’s Greater Los Angeles as our Community Partner! Thank you so very much for your dedicated service to our community! A diagnosis of Alzheimer’s or another dementia can be overwhelming. They can help you understand the disease and provide tools and resources to help navigate the challenging journey. They provide in-depth, personalized consultations for individuals and families facing challenges associated with Alzheimer’s disease and other dementias. In addition, Alzheimer’s Greater Los Angeles is introducing ‘LOST MEMORIES,’ a bi-lingual, 4-part web series created by Alzheimer’s Greater Los Angeles. This Telenovela is about an East L.A. family who overcomes stigma and family conflict to rise against Alzheimer’s disease! 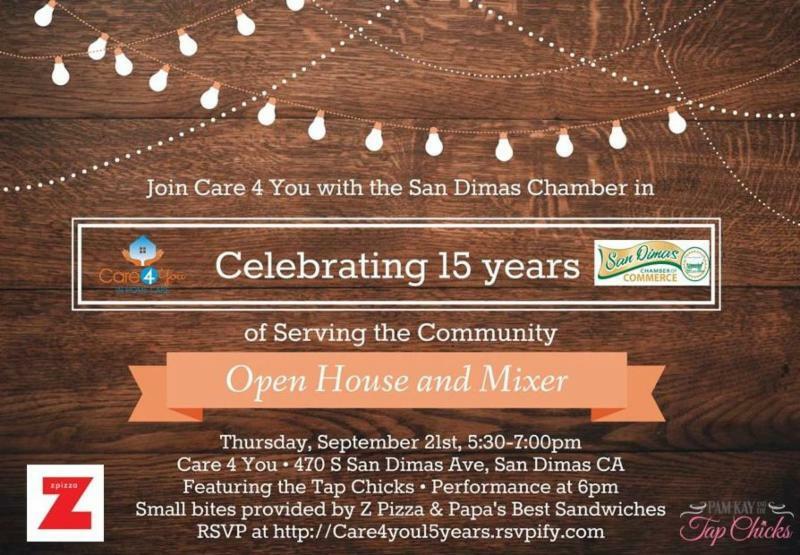 Join us on Thursday, September 21, 2017 for our 15th Anniversary Celebration- Open House and San Dimas Chamber Mixer. 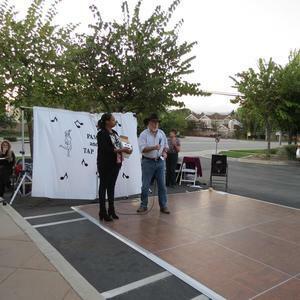 It is our honor at Care4You, to have Desiree Hawkins as our Professional in the Spotlight! 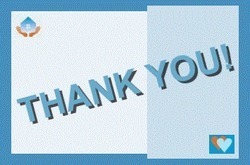 Thank you Desiree for everything you do for your patients, their families and the community that you serve! Desiree has worked as an RN for 30+ years with her career beginning as a medical surgical nurse. 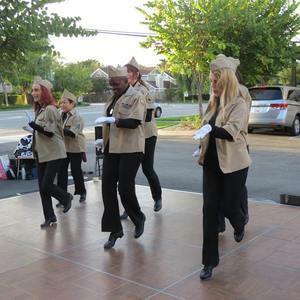 She went to work at San Dimas Community Hospital in 1990 as a medical surgical nurse. SDCH has always encouraged her growth as a nurse, thus she has crossed trained to telemetry, ICU, GI lab, OB post-partum, and case management. She was a charge nurse for med/surg telemetry for many years and loved it! Desiree transitioned to case management in 2004 and has “never looked back!” She loves working with patients, family, physicians, and their community vendors. 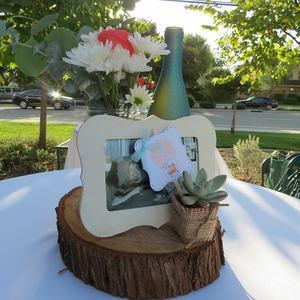 SDCH is located in a warm and family-oriented community, and she is so proud and grateful to be part of this community. 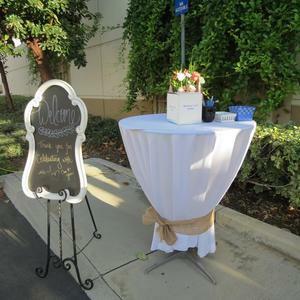 San Dimas Community Hospital has grown to a 101 bed facility over the years, and offers many resources to our community. As case management director, Desiree sees great teamwork throughout the hospital. 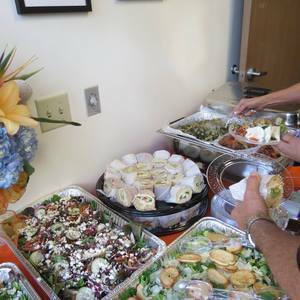 Their case management department utilizes many different care-giving agencies and vendors. Through her own personal family need, she urgently needed a caregiver for her family member. 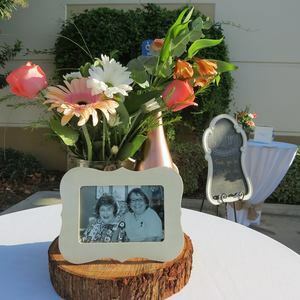 She called Donna at Care 4 You, and she quickly connected her to a caregiver. All was promptly handled very professionally. Desiree deals with these situations on a daily basis at work, and she says that she was truly impressed with all of Care4You’s staff. Having this personal experience with non-medical caregivers has really stressed to Desiree the importance of what her case management team does for families at SDCH. 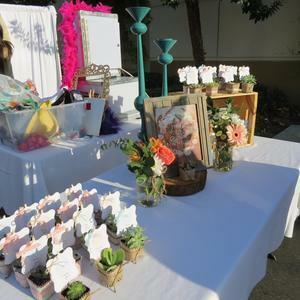 San Dimas Community Hospital is her home away from home, and Desiree looks forward to many more years assisting her patients and families transition through their care while they are part of the SDCH family during their hospitalization.